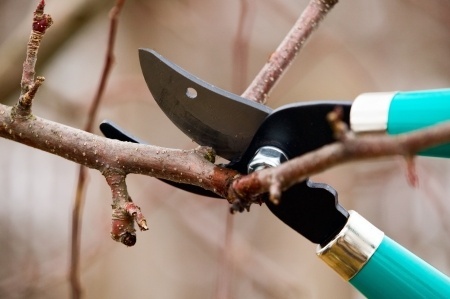 Pruning small shrubs and trees not only keeps your yard looking attractive; done properly it can also help keep your plants healthy and growing full and lush, rather than over-crowded. We take care to remove all debris and mess after our work is complete. Trees and shrubs are often one focal point of landscaping projects, and keeping them looking their best, helps keep your home and garden looking it’s best. Contact us today to find out more about small tree and shrub pruning! Philadelphia's Main Line region and nearby towns: Bryn Mawr (19010), Wayne (19087), Gladwyne (19035), Devon (19333), Berwyn (19312), Broomall (19008), PA and towns in between. Please call 610-328-9845 or use our contact page above to send us an email and let us know about your landscaping and lawn mowing needs.